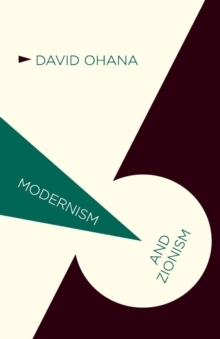 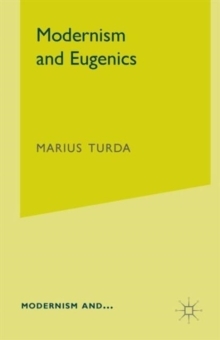 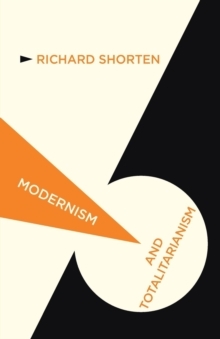 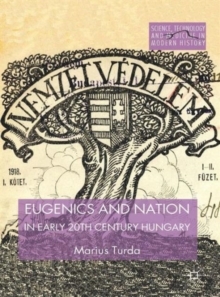 Modernism and Eugenics comprehensively explores modern Europe's fixation with eugenic programmes of racial and national purification. 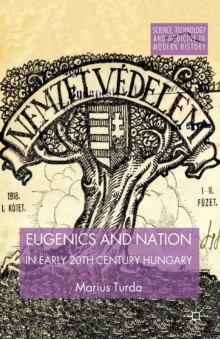 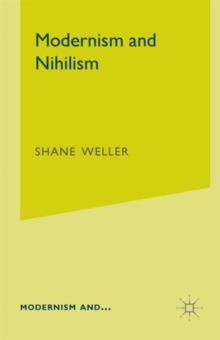 It convincingly demonstrates that between 1870 and 1940 eugenicists were not only preoccupied with rescuing the individual from the anomie of modernity but equally championed a glorious racial destiny for the nation. 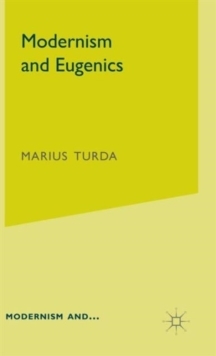 Pages: 189 pages, XV, 189 p.